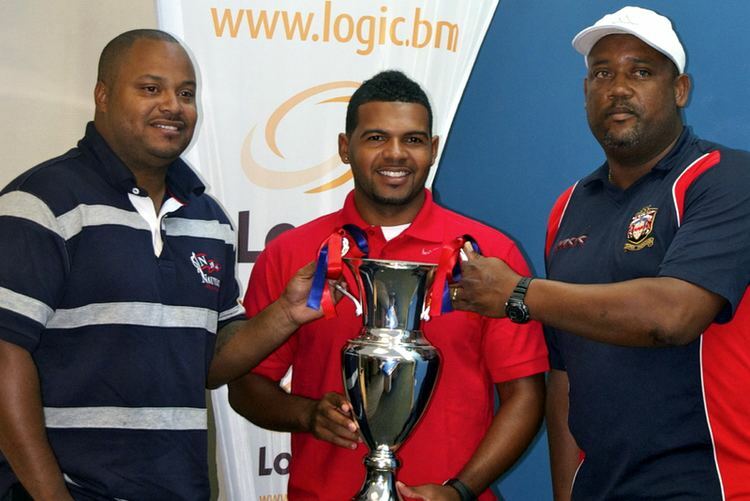 Jekon Edness (born 13 September 1983) is a Bermudian cricketer. He is a right-handed batsman and a wicket-keeper. He has played one first-class match for Bermuda to date, against Canada in the 2004 Intercontinental Cup. In the 2006 English cricket season, he played several matches for the Cardiff UCCE team.